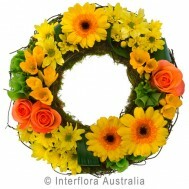 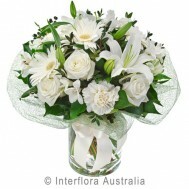 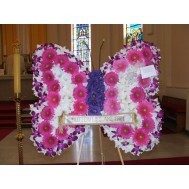 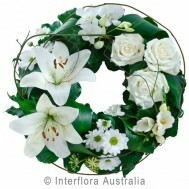 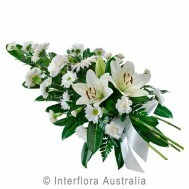 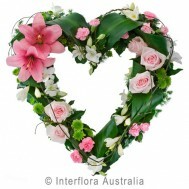 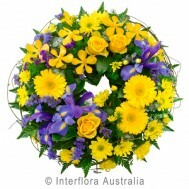 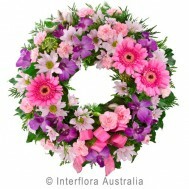 Funeral oval spray colours of your choice consisting of anthiriums/roses/gladioli/carnations etc... ..
specialised design butterfly colours vary. 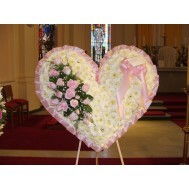 ..
full heart design colours vary. 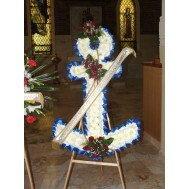 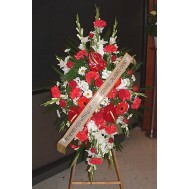 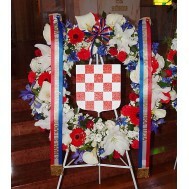 ..
croatian wreath design including shield and ribbons ..